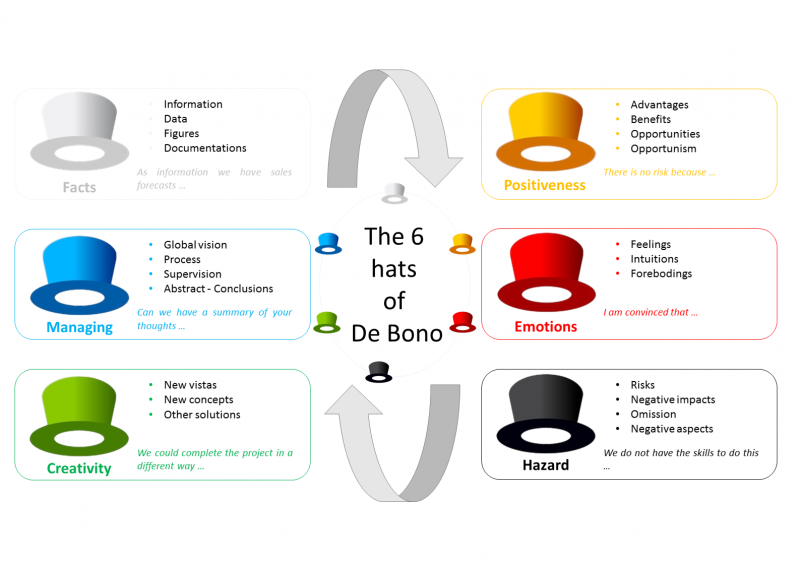 The 6 thinking hats do not just apply to problem solving. We find ourselves ‘wearing’ different hats in lots of everyday situations. 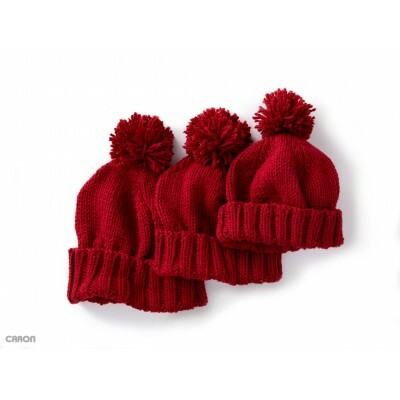 We find ourselves ‘wearing’ different hats in lots of everyday situations.